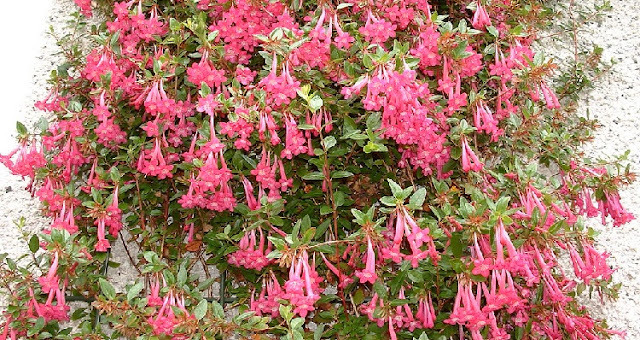 Abelia are a genus of approximately 30 species of semi-evergreen and deciduous shrubs. They are easily grown although the more tender species and cultivars are probably best avoided in cooler temperate climates. 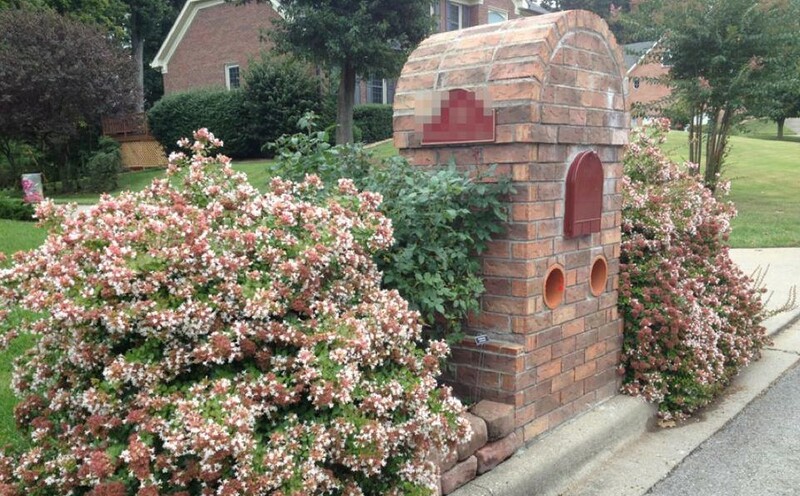 Most specimens will grow to approximately 2-3 metres in height, although Abelia triflora can reach up to 5 metres. Luckily, when it comes to pruning abelia species and cultivars, no regular pruning is required. That being said, overgrown shoots can be thinned out occasionally (usually after their third year of growth), although the best time for this is just after flowering. For most species, pruning or trimming to shape will be done in either October or November. 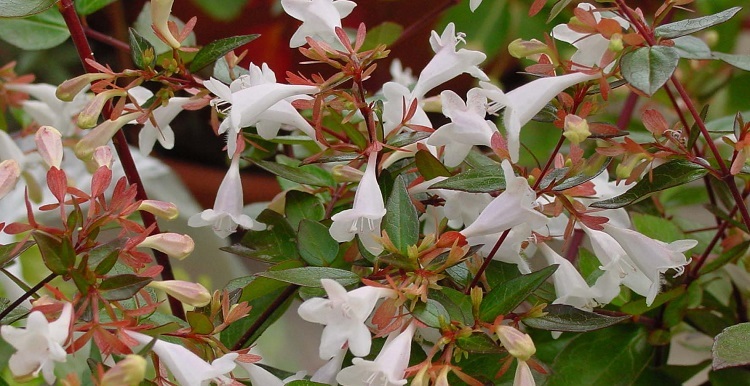 Note that some species such as Abelia floribunda bloom much earlier from May to July. Old wood or spindly stems on evergreen species should also be removed after flowering. For deciduous species this should be done in February. Regarding dead, diseased and damaged wood, this should be removed as soon as it has been noticed. Remove dead stems from ground level. For damaged stems, cut below the damage just above a lateral branch or bud. Plants that have been severely damaged, crushed, or have become misshapen due to competition from other plants can have all stems cut down to ground level late winter. If new spring growth has already begun then this opportunity has been missed. While almost all abelia species will accept a severe pruning, be aware that it will take several years to return to its normal height.